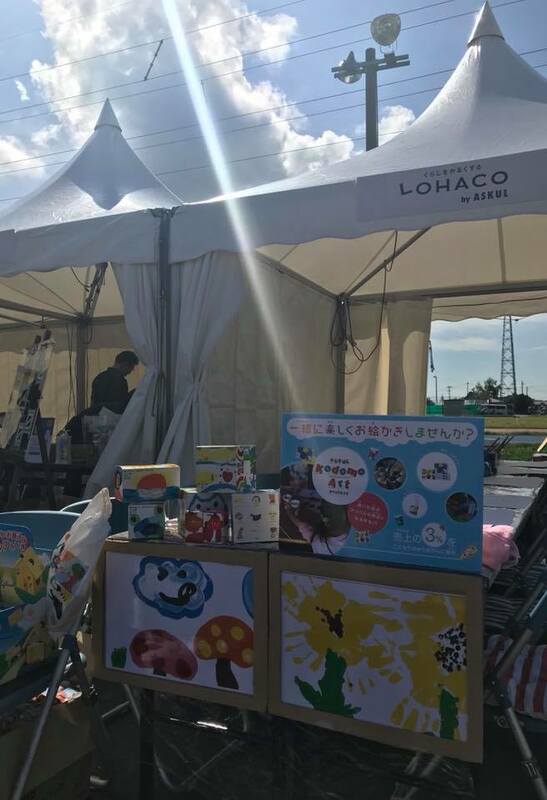 We held a painting workshop at TOUR de TOHOKU 2018, ASKUL booth. 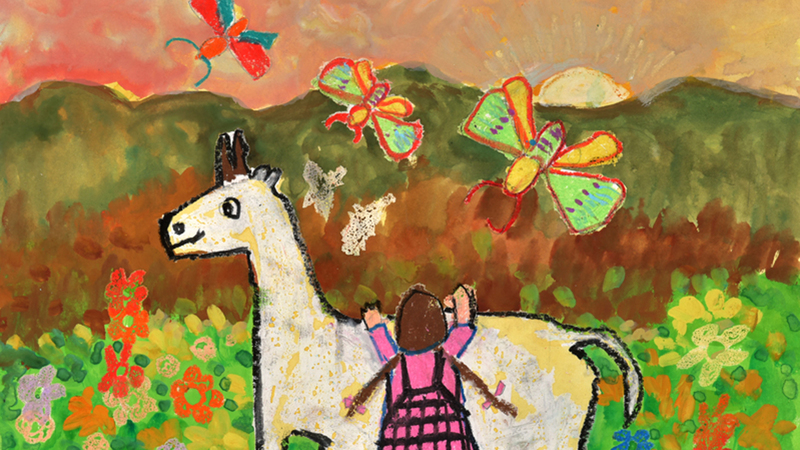 KIDS EARTH FUND has been invited to this event every year since 2013. 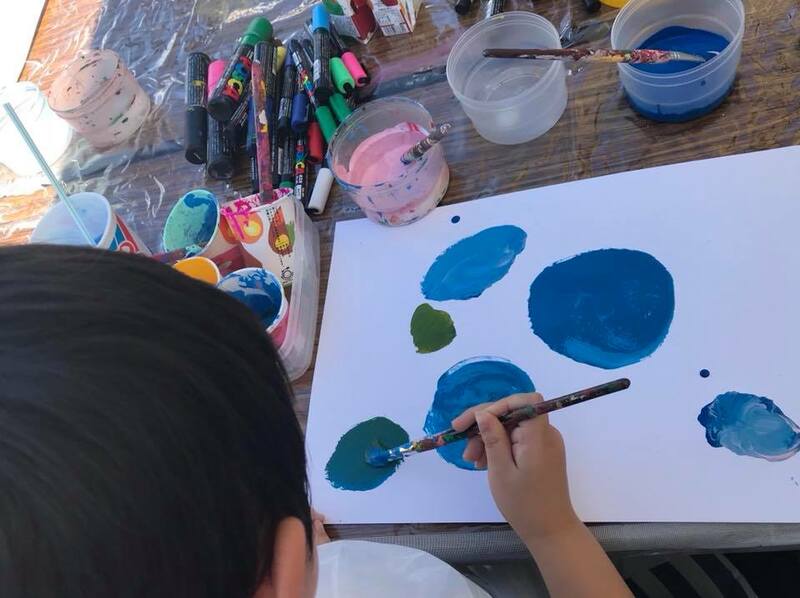 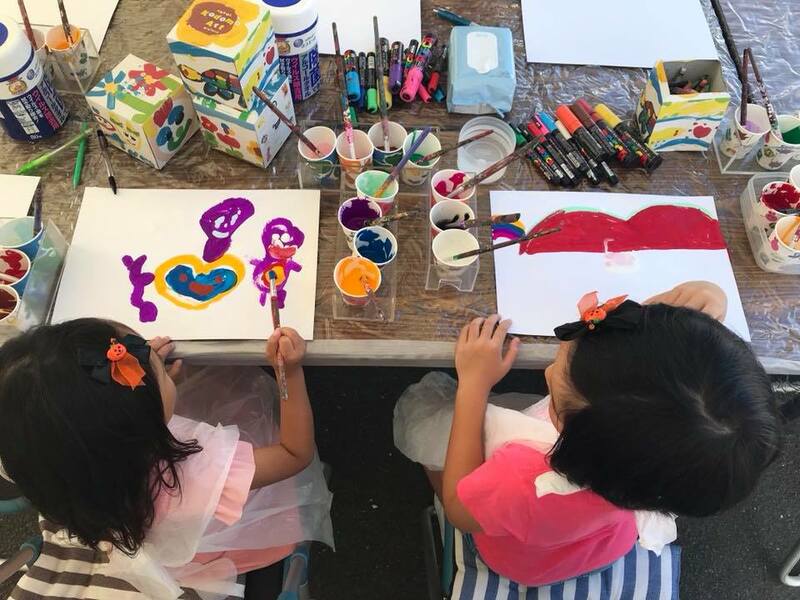 Children who joined the workshop enjoyed painting freely. 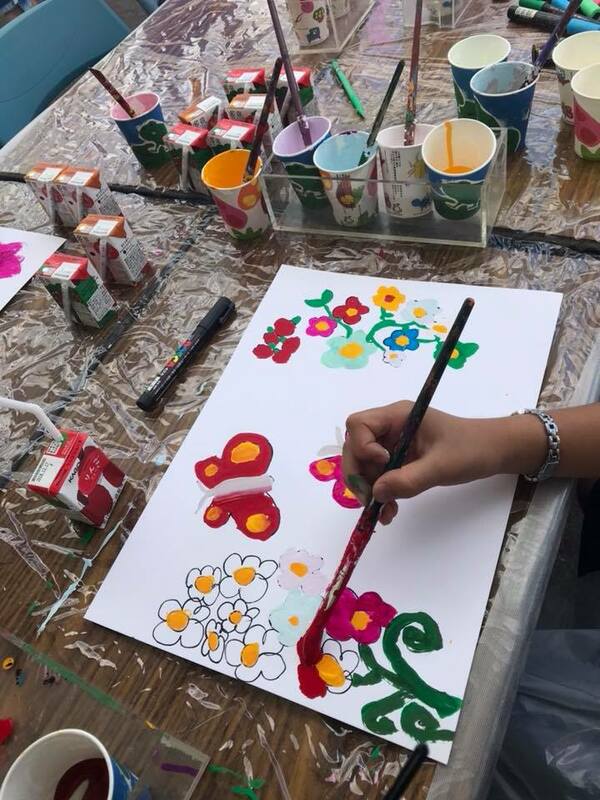 Their artworks would become ASKUL product packages to help and encourage another children in need, and also simply make everyone happy by just looking at cheerful designs.